Check back later for new products. 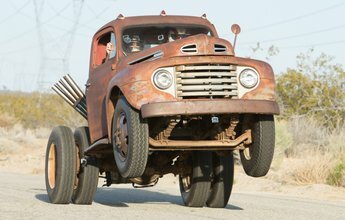 1950 Ford F6 2-ton dump-truck is like a drag race wheelstander from the '60s! It's like a Hot Wheels car was brought to life! Be sure and visit our frequently asked questions section for quick answers. 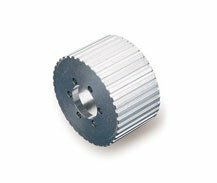 Brows our technical documentation and downloads for information on Weiand. 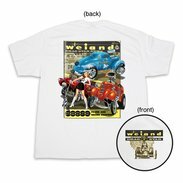 The Weiand Company was founded by Phil Weiand as a performance parts warehouse in the 1930s and sold a variety of speed parts. 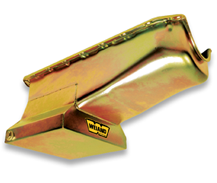 The first Weiand product, the "High Weiand" manifold was manufactured and marketed in 1937. 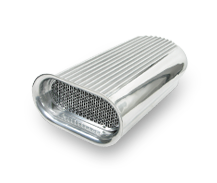 It was the first aluminum intake on the market. In 1949 Weiand introduced a series of "tri-power" and four 2-barrel manifolds and immediately after WWII Weiand debuted a line of aluminum cylinder heads for flathead Ford engines. 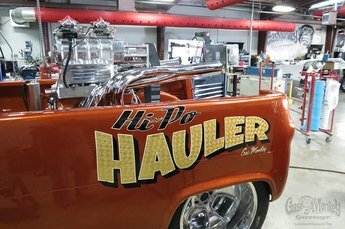 The famous "Drag Star" line of "log" manifolds for Hemi engines was introduced in 1952 and in 1957 Weiand developed complete blower drives for the GMC 6-71 supercharger. The first dual plane, 180º intake came from Weiand in 1965, known as the "Colt" and in 1968 Weiand introduced the "Hi-Ram Manifold" and its patented D-port technology. 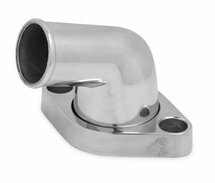 The popular "X-terminator" single plane manifold series was launched in 1972 and high performance aluminum water pumps were made by Weiand the following year. "X-CELerator", a series of performance single plane intakes was developed in 1974. The first models of the famous "Team G" series of 360º racing manifolds were introduced in 1978. 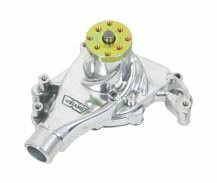 A year later Weiand's "Action" series of high performance replacement manifolds debuted. Weiand became the first OE supplier of superchargers to Mercury Performance Marine in 1990, and over the next three years the "Stealth" series of high performance dual plane manifolds was designed, the "Pro-Street" supercharger was certified "emissions legal" by CARB and Weiand received the industry's first "E.O." for an intake manifold. 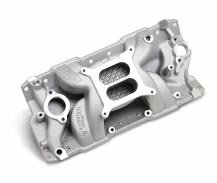 Weiand developed the 8-71 supercharger for Small Block and Big Block Chevy in 1996 and Weiand released the first aluminum LS-1 intake manifold in 2002. 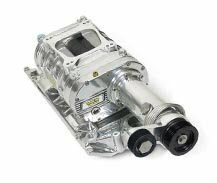 In 2005 Weiand began designing manifolds on Computational Fluid Dynamics software to deliver perfectly designed runner lengths for maximum air/fuel delivery on its newest intakes known as the Warrior line. To make more power you have to get more air into your engine. Look to Weiand as your power source!